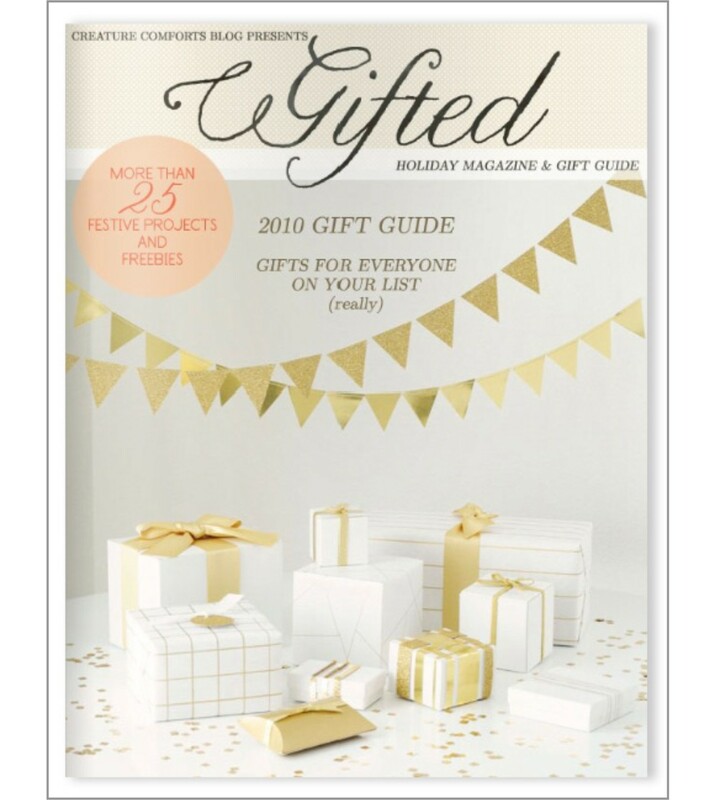 I just ran across this incredible and delightful online Magazine, Gifted. Are you ready for some serious eye candy? The creator is Ez from the blog Creative Comforts. I'm sure you may recognize certain contributors if you are a crafty blog reader like me. So fill the mug with coffee, sit back and enjoy!